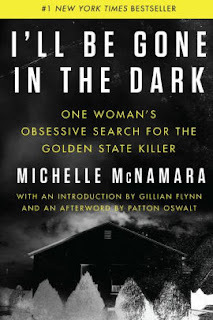 Campaign for the American Reader: What is Alex Segura reading? 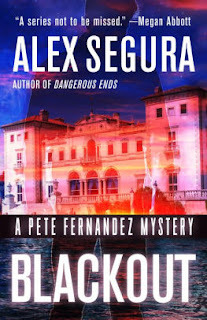 Featured at Writers Read: Alex Segura, author of Blackout: A Pete Fernandez Mystery. 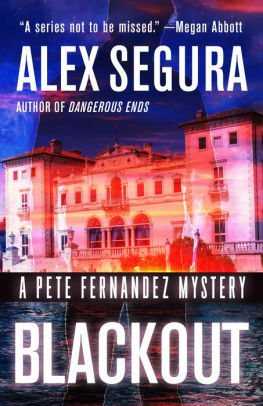 In Blackout, the latest novel in Alex Segura’s acclaimed Pete Fernandez Mystery series, startling new evidence in a cold case that's haunted Pete drags the exiled PI back to his hometown of Miami. But as Pete and his partner Kathy Bentley delve deeper into the unsolved murder, they become entangled in Miami’s obsession with a charismatic and dangerous cult leader and his even more menacing followers. 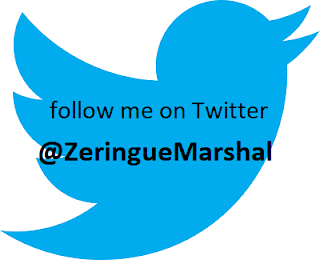 At the same time, the detectives find themselves at odds with a Florida politician’s fixation on wealth, fame and power. It all converges in the heart of the Magic City and Pete is left scrambling to pick up the pieces—or die trying. The Pete Fernandez novels have always run on two tracks – the long-buried Miami mystery that Pete is forced to solve, and Pete’s often unpredictable evolution from self-destructive alcoholic to somewhat functional private eye. 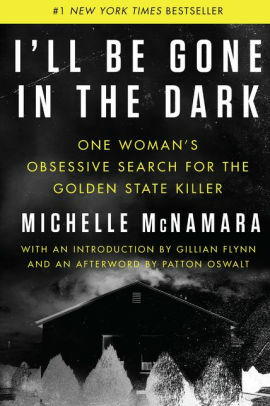 In Blackout, those two tracks blend into one dark, personal and deadly tale of dangerous obsession that will leave Pete Fernandez completely changed. It’s all been building to this. The Page 69 Test: Blackout.